Would the 395 get extras even though it goes to two Central Line stations? 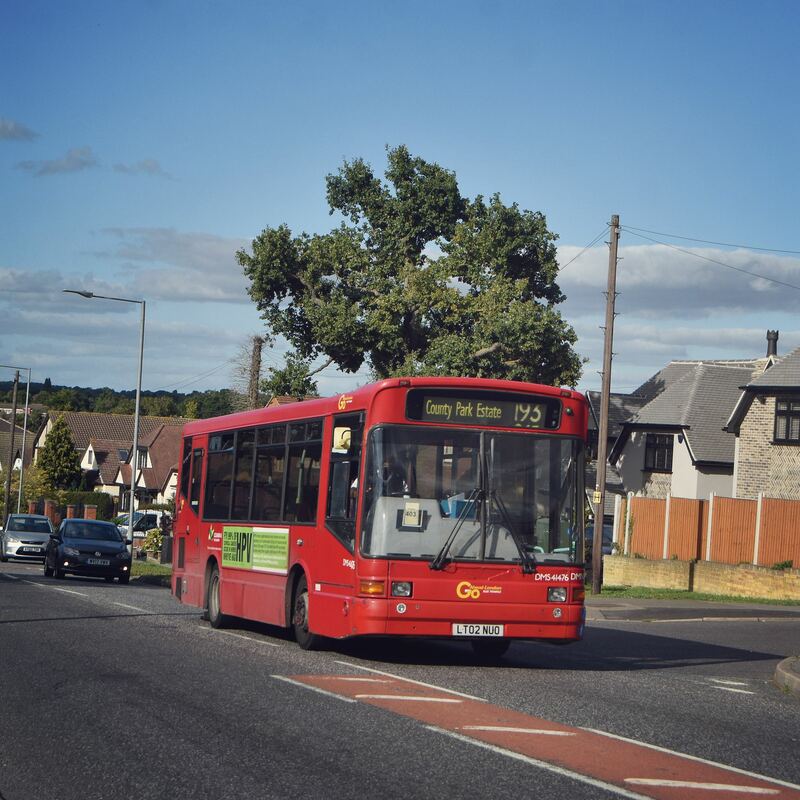 I would have thought the E7 would be a contender for extras as it runs along the Ruislip/Northolt/Greenford/Ealing corridor. 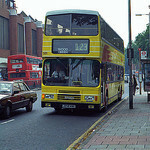 I also hope to see some of Ensignbus’ finest out on the 25. E7 actually had few extra darts on it last year, but seemingly no sign of that this time round. 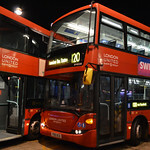 January 2017 turned out to be lucky as they'd just lost the 235 and the U7 had recently got newer buses, so they had loads of Pointer and Nimbus Darts available. And another Central Line strike - 7th November. Well a double whammy. Piccadilly line too.